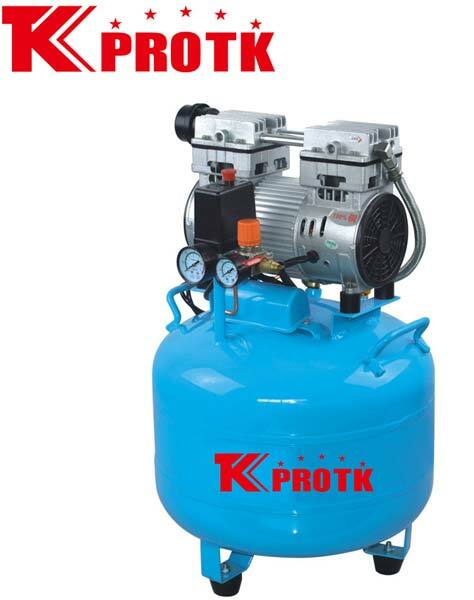 We are a leading manufacturer, exporter and suppliers of Air Compressor (TK-U800D) in Yongkang, China. This compressor with its unique features has been manufactured using premium quality raw materials and latest technology. The fine finish and optimum efficiency has resulted high demand amongst customers. Care is taken to ensure that only quality approved products are dispatched. We specialise in large and small orders at affordable prices.